Extract’s data and document handling platform reads your incoming unstructured documents like a human would. Our customizable platform intelligently extracts or redacts the information you need and routes your data and the original document to their final destination. 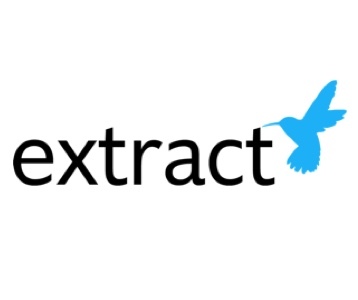 Extract can pre-validate data, standardize it, paginate documents, and handle duplicates. Our healthcare experience and consultative approach allow us to be expert in your workflows, leading to time savings, increased accuracy, reduced costs, and better patient care.